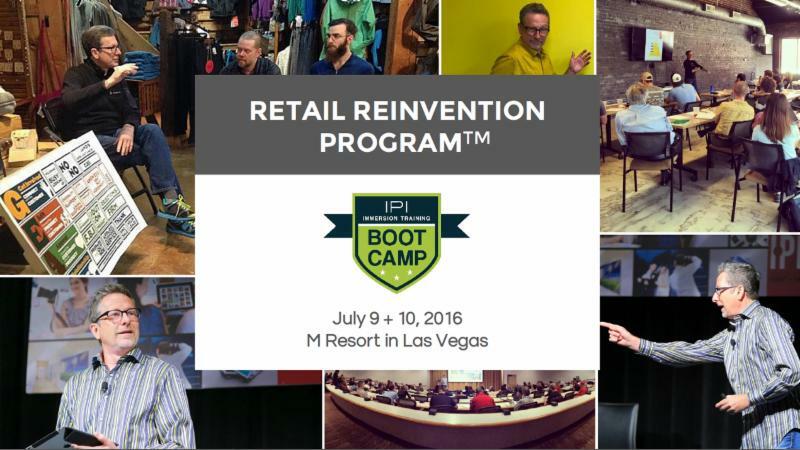 Exclusive, first-time program for IPI members + Supplying Partners! You will learn all of the tools necessary to establish long-term strategic partnerships with other businesses, using a system that creates sustainable value for you AND your clients - and sets you apart from the competition. · Any team member with any personality style can do this! 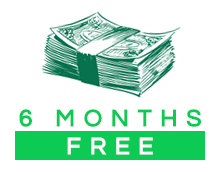 · Customers that spend$20,000 per year! · Easily increase total annual sales by $100,000 - $200,000! · You can't affordNOTto do this! · Attend a pre-Boot Camp webinar to discuss how to prepare and what to bring. · Engage your coach and peers on aprivate Forumfor boot camp attendees. · Attend a follow-up webinar to discuss your progress and future opportunities. Koby Marowelli opened Image Gallery in 1991. 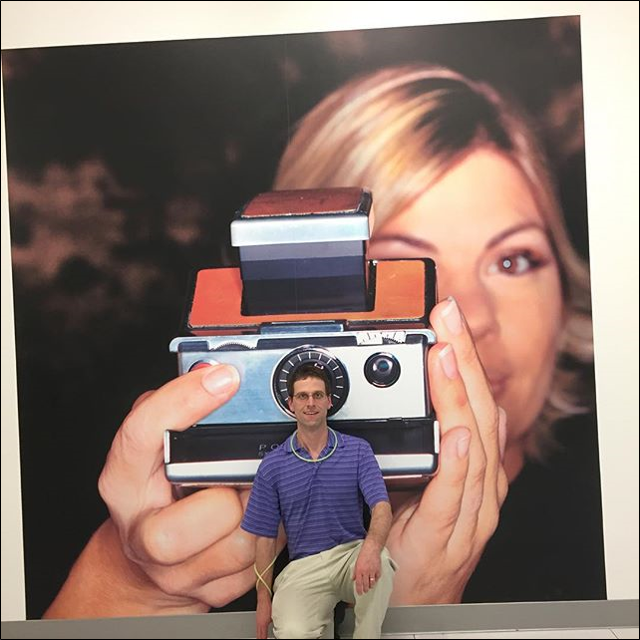 Over the years, Image Gallery expanded to offer many different services, including photo processing, graphic design, custom framing, and commercial printing. In recent years Koby has developed a very strong B2B sales strategy (Creative Partner ProgramTM) that has resulted in exciting new growth areas for the company. 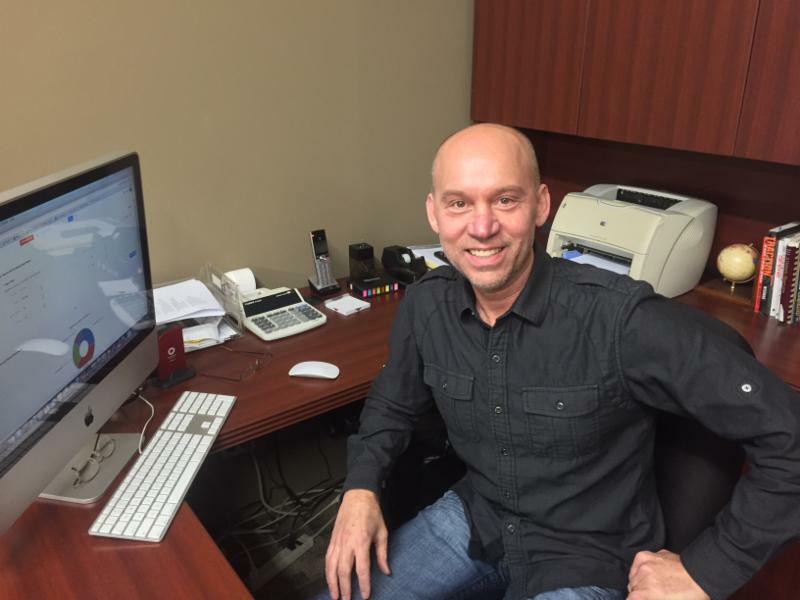 Over the last couple years Koby has spent a lot of time doing business development consulting for independent businesses both locally and across the country. Arrive at the M Resort in Las Vegas on Friday, July 8, 2016. Boot Camp will run all day Saturday and Sunday. IPIC begins Sunday evening. Depart Friday, July 15, 2016. **The fee is per person.You are responsible for your own airfare, lodging at the M Resort in Las Vegas and meals on Boot Camp days. (Only coffee + light snacks included.) Your Boot Camp registration includes IPIC registration, during which most meals are included. 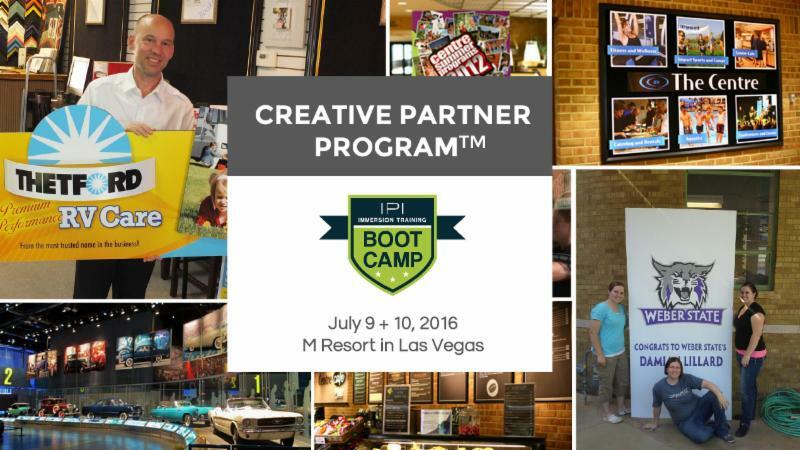 You must be from an IPI member business to attend Boot Camp and IPIC. Please welcome our newest member Tommy Ung of Blacktown Camera House in Blacktown, New South Wales, Australia. We're thrilled to gain another IPI member from down under! Miss our Live Learning Event on the Managed Marketing Services? Watch it now! Relax - Your Marketing is Being Handled! If you happened to miss our Live Learning Event on our Managed Marketing Services, you can now watch the video recording on YouTube! Check out the new features for each service and hear from members who are currently using the services. When you sign up for the Managed Marketing Services, we get to know you by name and work with you directly to improve your marketing. Sign up for a trial of our groundbreaking Social Media Dashboard, and while you're at it - try Constant Contact for free for 60 days! You can do both by clicking on the links above. If you have any questions regarding the Managed Marketing Services, please do not hesitate to email Vincent at vincent@ipiphoto.com. Still don't have a marketing plan? Let us handle it! Paula Burrell of D&M Imaging, Mike Snelson of Snelson PhotoColor Lab, Aaron Pate of Calagaz Photo & Digital Imaging, Josh Francis & Bret Vlasie of the Social Ruckus + more! Face it - sometimes there just aren't enough hours in the day to professionally market your business - let alone do it consistently! Who has time to write a creative message, design the graphics and distribute them each and every week of the year? After all, time is money - right? Learn how IPI can do it for you with our Managed Marketing Services (MMS). 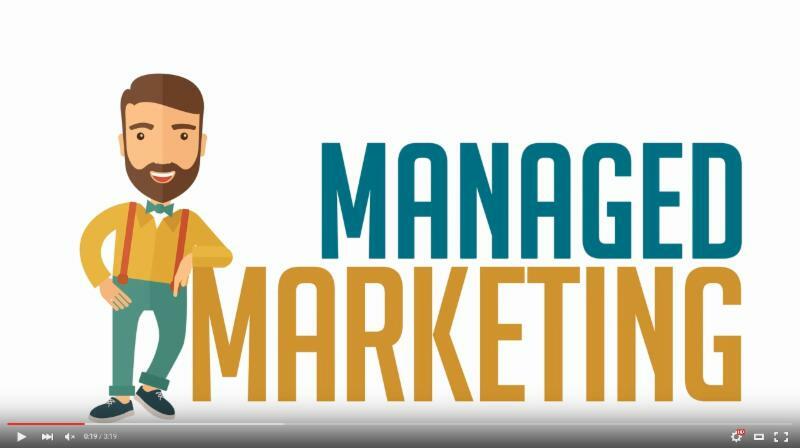 Whether you want to use MMS to supplement your existing marketing strategy or prefer to be hands off, we've got you covered. Keep running your successful business with confidence knowing IPI is behind the scenes effectively and consistently managing your marketing distribution efforts. See live demos, hear from existing users, sign up for FREE trial accounts and make your marketing more efficient. Already using our MMS services? This event is for you too!Become more familiar with each MMS service and get the most out of them! Learn new tips, preview exciting new features and ask questions! Bring your marketing team, social media manager and email guru so your entire team gets a good understanding of how to maximize and integrate our Managed Marketing Services into your communications strategy! We're giving away 6 months of any MMS service FREE to one lucky attendee! That's half a year of free marketing! Any team member with any personality style can do this! Customers that spend $20,000 per year! Easily increase total annual sales by $100,000 - $200,000! You can't afford NOT to do this! Attend a pre-Boot Camp webinar to discuss how to prepare and what to bring. Engage your coach and peers on a private Forum for boot camp attendees. Attend a follow-up webinar to discuss your progress and future opportunities. Smart retailers realize that the average customer service experience is declining. It is actually easier to differentiate your business from the rest with quality service in a unique atmosphere. The first day will deconstruct this ideal shopping experience. What are customers looking for in this new Experience Economy? Connect with the customer. The first impression is far more powerful than we ever knew. What can you do to create the best one? Connect the product with the customer. There is only one way that customers will believe you when you recommend a product; they must trust you. You are now in the "trust building" business! Create the feeling of ownership. The act of purchasing is often an emotional moment, providing the perfect opportunity for differentiation. Have your customer literally "fall in love" with your product and not leave without it. Connect the customer with your store. The lifetime value of a Starbucks customer is $15,000! What is the lifetime value of your customer? 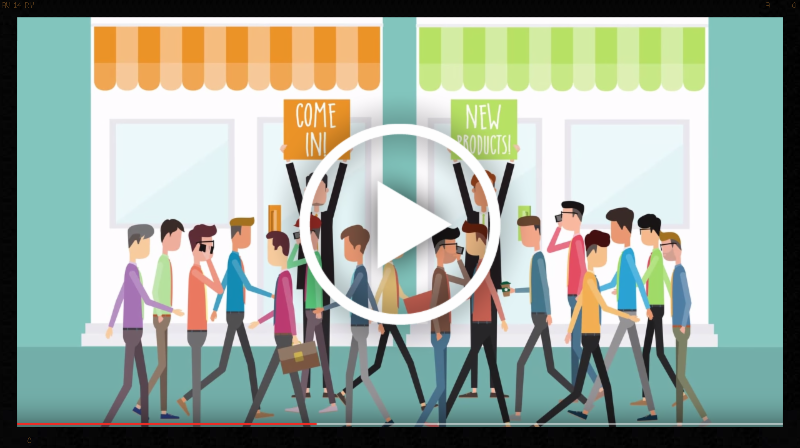 What if you could guarantee that once a customer buys from you, they would always buy from you? The ideal connection-building process in your store involves your team. Only happy employees deliver great customer experiences. Whether you are an owner, manager or sales associate YOU have the opportunity to influence your culture and brand. What are the specific tactics you can use to influence the rest of your team? How does your team's actions directly influence your store brand? What elements of store culture have been proven to affect customer shopping habits? Conclude with an implementable action plan for reinventing your store experience, culture and brand. Prior to founding The Mann Group in 2002, Dan Mann's journey included being a College Professor, basketball coach and & VP of Retail for Bachrach men's clothing. Since then, Dan has developed the cutting edge sales management program known as GEAR, which is now implemented by over 750 retailers in the U.S. & Canada. These retailers, on average, enjoy a 17% increase in top line sales after the GEAR process has been taught. 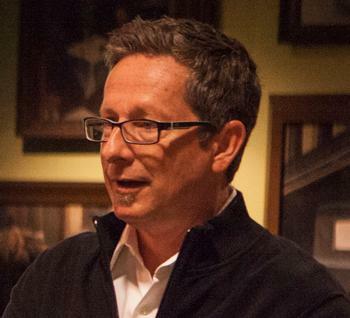 In addition to GEAR, Dan developed the Profitability Project, used throughout the bike industry and is a busy public speaker plus business strategist for multiple industries. **The fee is per person. You are responsible for your own airfare, lodging at the M Resort in Las Vegas and meals on Boot Camp days. (Only coffee + light snacks included.) Your Boot Camp registration includes IPIC registration, during which most meals are included. 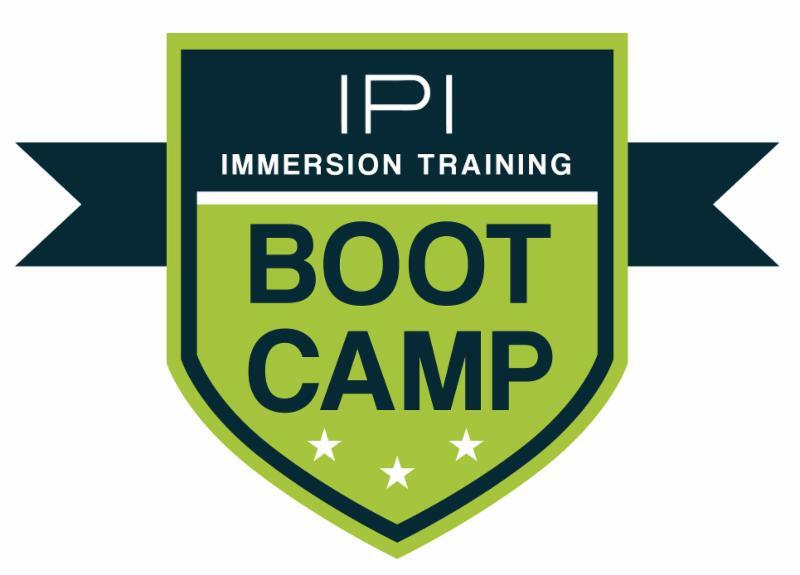 You must be from an IPI member or Supplying Partner business to attend Boot Camp and IPIC. Missed the Super Launch Party? Watch it now! 14 new initiatives were launched! Please welcome Kaitlyn Mesler of Bob's Photo! Please help us extend a warm welcome to Kaitlyn Mesler, the new owner of Bob's Camera and Video! Kaitlyn takes over for our dear friend Bob Sager who has retired from the business. We are thrilled to have Kaitlyn join our community and look forward to seeing the business thrive long into the future. Please Welcome Gulshan Bajaj and Tony Wiggins! Please join us in welcoming brand new members Gulshan Bajaj from A1 Photo & Video Lab and Tony Wiggins of 803 Labs! We are thrilled to have these fine businesses join our community. Registration opens January 20th, 2016. Is business reinvention your New Year's Resolution? Don't wait until July at IPIC to join the movement. 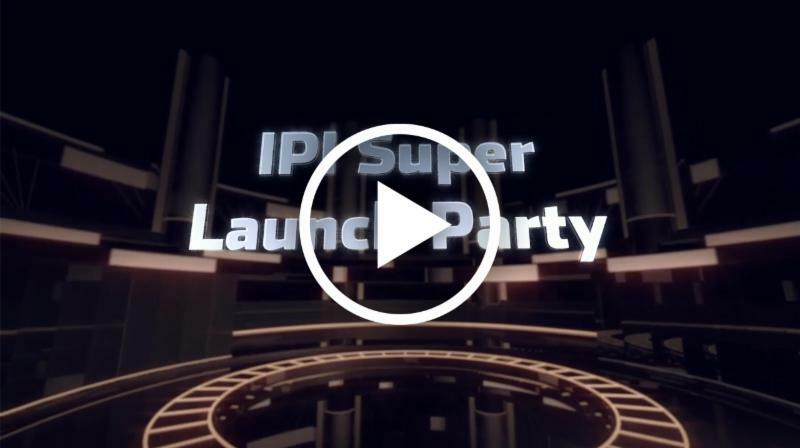 During this hour long Super Launch Party, the IPI HQ Team will reveal its playbook with at least 14 new initiatives - ready for you to run immediately! We'll also provide a sneak peek into subsequent launches in March, as well as in July at IPIC. Tailgate with your team and get ready to cheer! Don't fumble your opportunity to participate live! 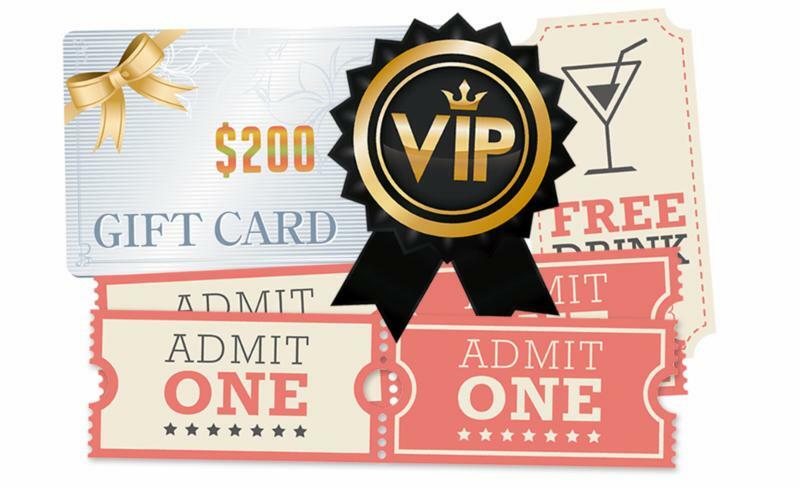 One lucky participant will win our IPIC Instawalk VIP Package for 4 (VIP bus seating, tickets to hot Vegas show on the Strip and a $200 gift card for food & drinks). Details on how to enter will be announced during the live broadcast. Save the date! IPIC 2016 is coming! 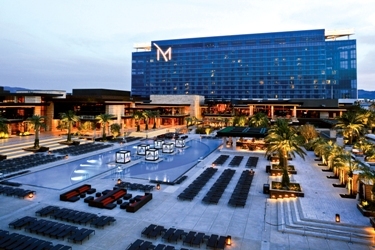 This summer, join us at the beautiful M Resort in Las Vegas, Nevada for IPIC 2016, happening July 11-14. Registration will open in January! Pleas welcome these fine new members! Please join us in welcoming brand new members Hunts Photo & Video, Tom Killoran Photography, and Black Lab Studio & Imaging! We are thrilled to have these fine businesses join our community. The 100 Day Challenge Celebration is here! It's Day 100 and it's time to Celebrate! - Learn what can be accomplished in just 100 days! Tune in to see what these members have accomplished! 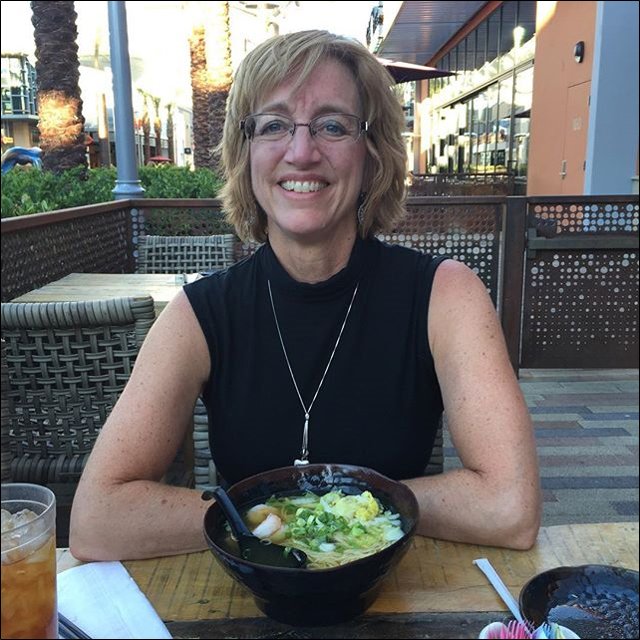 Jill Boswell moved to a new location! 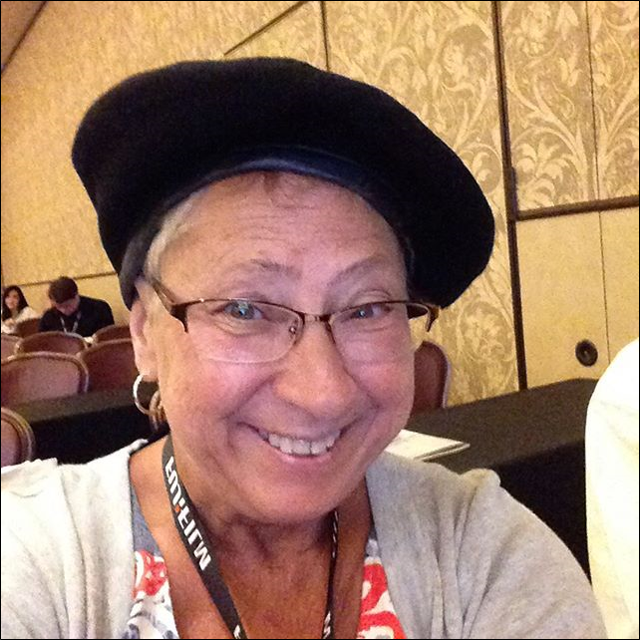 Judi Weber moved to a new location! Ted Nichols remodeled his store! Deb Johnson made over the entrance to her store! Register now to watch live as our members successfully complete challenges, reinvent their businesses and hold breakthrough open house events! Global Open House Celebration, October 27 @ 1pm PDT! What is the Global Open House Celebration? 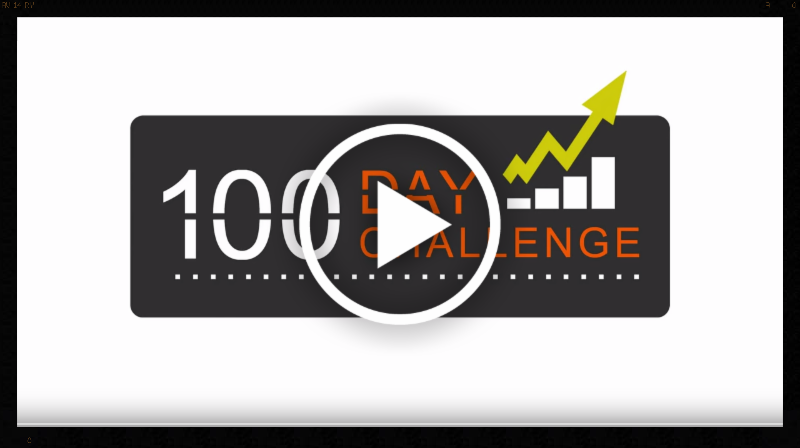 What is the 100 Day Challenge? Day 100 is fast approaching; it's almost time to celebrate! Invite your entire team to watch and celebrate with us! We'll even be giving away some prizes! October 23 (to be shared during the celebration). Kurt added more classes and events to his store! Watch live as our members successfully complete challenges, reinvent their businesses and hold breakthrough open house events! Within each participating member's local market,the public will be invited to take a tour of the location and meet the team. Many members are moving, remodeling and making over their stores in preparation. Activities offered will highlight neighborhood images, people and businesses. Events may also feature live entertainment, food and beverages. Guests of Global Open House events will catch sneak peeks at exclusive products and services, launched just in time for the holidays. These may includephoto greeting cards in the latest styles, personalized notepads, stunning acrylic wall art and popular clipboard calendars. Attendees might also participate in free classes and demonstrations, as well as have the opportunity to create some of these custom products for themselves. Many may also receive unique free gifts and generous discounts from the participating members. For many members, the Global Open House represents the culmination of an annual100-Day Challenge(initiated at IPI - Member Network's annual conference,IPIC, in July) to refresh their businesses and adopt new innovations. The goal-setting exercise challenges members to dramatically change something about their businesses in anticipation of the busy holiday season. "We are constantly presenting ways for our members to renew and grow their businesses," says Brenda DiVincenzo, IPI's Director of Member Success. "We provide ongoing networking, education and marketing support, as well as new products, services and program initiatives. The 100-Day Challenge is just one such example, empowering members to follow through with their business goal implementation." Not only is the Global Open House an opportunity for members to connect with their communities, it represents the camaraderie and entrepreneurial spirit that are alive and well within small business communities around the world. In that spirit, for the first time, IPI - Member Network is opening up its 100-Day Challenge online global celebration to the public. The live broadcast will highlight those members who completed the Challenge and held an Open House. Tuning in on October 27that1:00pm Pacific would be beneficial for thosedigital, print, photo, signage, graphics and artprofessionals looking to join or partner with a like-minded community oflocal, independent business owners that embrace a culture of sharing and innovation. Watch here:http://bit.ly/100Day2015. 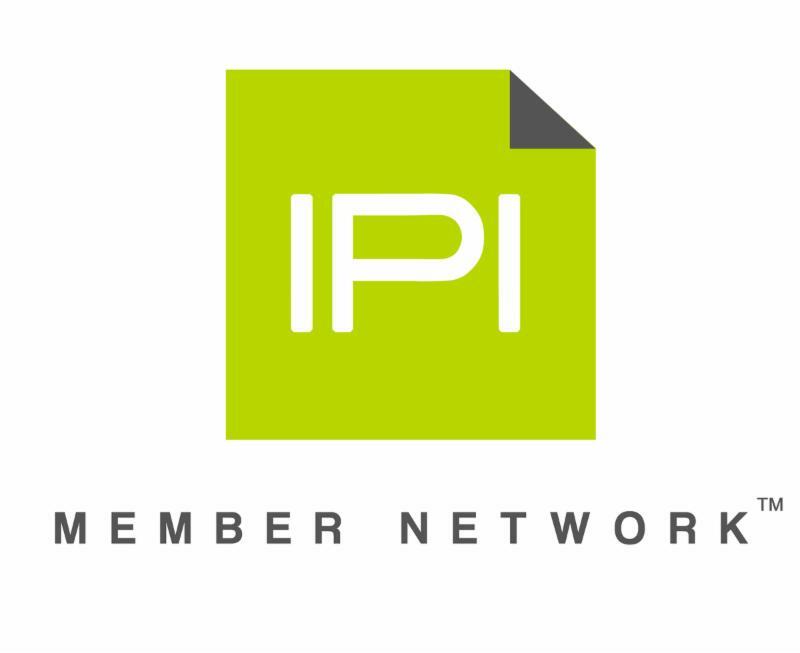 IPI Member Network- Revolutionizing the specialty photo and print industry as we mash-up mobile, digital photo, video, signage, home and office décor, and traditional photo into anew, dynamic online and brick and mortar business. IPI - Member Network continues to pave the way to a successful business model that lets entrepreneurs express individuality while leaning on product development, networking, education and marketing support. IPI - Member Network continues to pave the way to a successful business model that lets entrepreneurs express individuality while leaning on product development, networking, education and marketing support. HENDERSON, Nev., Oct. 12, 2015 /PRNewswire/ -- From October 20-26, more than 700 IPI - Member Network locations from around the world will have the opportunity to participate in a Global Open House celebration. For many members, the Global Open House represents the culmination of an annual 100-Day Challenge (initiated at IPI – Member Network's annual conference, IPIC, in July) to refresh their business and adopt new innovations. The goal-setting exercise challenges members to dramatically change something about their business in anticipation of the busy holiday season. Within each participating member's local market, the public will be invited to take a tour of their location and meet their team. Many members are moving, remodeling and making over their stores in preparation. Activities offered will highlight neighborhood images, people and businesses. Events may also feature live entertainment, food and beverages. Guests of Global Open House events will catch sneak peeks at exclusive products and services, launched just in time for the holidays. These may include photo greeting cards in the latest styles, personalized notepads, stunning acrylic wall art, popular clipboard calendars and exclusive magnetic canvas designs. Not only is the Global Open House an opportunity for members to connect with their community, it represents the camaraderie and entrepreneurial spirit that are alive and well within small business communities around the world. In that spirit, for the first time, IPI – Member Network is opening up its 100-Day Challenge online global celebration to the public. The live broadcast will highlight those members who completed the Challenge and held an Open House. IPI Member Network - Revolutionizing the specialty photo and print industry as we mash-up mobile, digital photo, video, signage, home and office decor, and traditional photo into a new dynamic online and brick and mortar business. 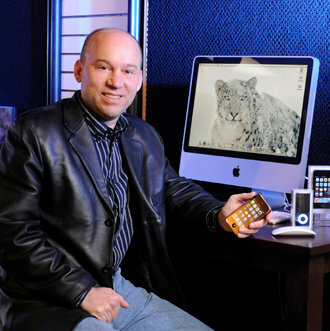 Please join us in welcoming brand new member Darren Gad of 4D Photo Bar. Darren is our first member from the beautiful island of Aruba! 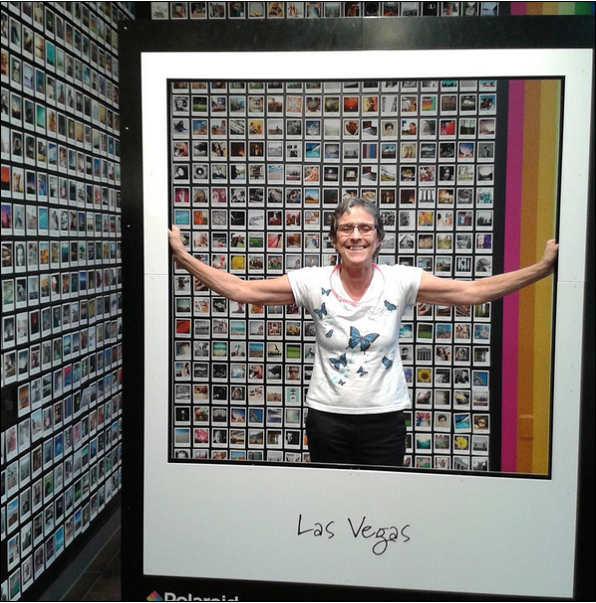 We are thrilled to have 4D Photo Bar join our community! There are only a few spots left for boot camp. Why haven't you registered yet? This is the first in a series of immersion training boot camps on proven revenue business models, exclusively for IPI members. Are you looking for a new, year-round profit model? Do you have a slow season that needs a profit boost? Have you always wanted to enter the event or sports photography arenas? Do you dream of doing more with your current event or sports photography businesses? Earn $2000-$5000 in monthly revenue! You do not have to be a photographer or already be in the "image capture" business to add this model! Take your retail and production expertise outside of the four walls of your building and apply them to an event. Send any team member to represent your business. Spend 5 days and a minimal investment. Walk away with ALL of the tools and support to EASILY implement an EXTREMELY PROFITABLE business model! Today's active lifestyles offer numerous opportunities to engage new customers and create new revenue streams. Whether it is young athletes learning competitive skills, non-profit golf tournament fundraisers or an annual half-marathon, these opportunities abound in ALL markets - even yours! Taking advantage of them is as simple as knowing how to find, approach, secure and execute them. Like all things in life, experience always has to start somewhere. This immersive boot camp is that point where your experience either starts (or is seasoned) with fresh, new age ideas that have proven profit potential to benefit your business. While many learning opportunities include lectures, guest speakers, vendor presentations and round table discussions, they are lacking the hands-on nuts and bolts coaching. This intensive camp differs by offering classroom instruction in addition to THREE days of LIVE, actual photo shoots that are earning real money. See firsthand how to prepare, setup and execute three distinctly different events: a football team & individual photo day, a half-marathon and a YMCA golf tournament fundraiser. From loading the trailer to processing orders, every step is detailed for comprehensive understanding. Each day will include a recap of the event with plenty of round table discussion and Q&A. We expect this to be the most complete and thorough event + sports photography training you'll ever experience. Many seminars provide a lot of information and then leave you to go home and figure out how to put it together. We are providing a continued support system with regularly scheduled accountability and consulting via conference calls and one-on-one discussion following the boot camp. It will be easy to follow through and experience real results! Whether this is all new to you or you've played in this pool before, the objective is to encourage you to complete your next endeavor using new found techniques to make it a wild success! Members, please log in for more details on dates, location, content, instructor, price, registration, etc. Imagine your community being obsessed with your beautiful location, remarkable team and new products and services - before November! and focus on customer experience. VIEW our in-depth open house training video. DISCOVER step-by-step instructions on how-to host an open house from inception to follow-up. PERSONALIZE over a dozen editable event marketing materials. EXCHANGE open house ideas on the Forum. Accomplishing your goals is no longer enough. It's time to show off all of that hard work and build support within your own local community. This year we will be featuring all IPI member businesses as part of our IPI Member Network Global Open House Event, showcasing everything that you do, plus what is new and exciting about your business. An open house should be your annual spring board for the holidays, pushing you towards an early deadline for implementation and staff training on all new initiatives. IPI members from all over the world will hold open houses on or around the same week towards the end of October (ideally October 20-26). IPI will assist with global marketing of the worldwide open house event, with a multi-channel social media campaign (#IPIopenhouse) and a press release to industry (photo, retail, small business, etc.) media outlets. We'll provide you with an event toolkit for hosting a stellar open house event. IMAGINE - all of your new initiatives implemented, your location in pristine condition, your team trained and your community informed BEFORE November! Think of the amazing customer experience that you can provide over the holidays when everything is already in place and customers can be your only focus. You must log in to IPIPhoto.com to access all 100 Day Challenge + Global Open House Event resources. Please email vincent@ipiphoto.com if you need assistance. Contact brenda@ipiphoto.com for help getting started, answers to questions and troubleshooting issues along the way, as well as with your ideas, contributions and feedback. HENDERSON, Nev., Aug. 31, 2015 /PRNewswire/ -- IPIC 2015 brought together more than 400 attendees to embrace four days of cutting edge education, as well as unparalleled networking and innovation, including the forward-thinking business strategy, "The Vision Project." The Vision Project program provides current and future IPI members with a complete licensed business model designed to embrace mobile imaging opportunities in an experiential and modern retail setting. The Vision Project is a comprehensive business solution that fully embraces commercial and consumer categories. Key components include community-building classes and events, local and national websites, packaging solutions, global branding and emotional marketing, store design and merchandising plan-o-grams, and operations training. "For those members who want a formula to be successful in the photo imaging services world or those looking to start a new business, The Vision Project is a retailer's roadmap to a thriving business model in today's photo industry," said Ron Mohney, Executive Director of IPI. Further, as both member engagement and customer experience were important components of this year's IPIC, IPI launched more than 40 new products and services, educational programs and marketing systems. They also revealed plans for their innovation engine, designed to continuously develop signature products and services and the systems needed to provide them to today's customer. As the delivery vehicles for many of these new initiatives, the IPI Marketing Solutions Program (MSP) and Managed Marketing Services (MMS) experienced all-time high subscription numbers for new users, including those electing to participate in all four programs (MSP, MMS Email, MMS Social Media and MMS Digital Signage). IPIC 2015 continued its tradition of unparalleled education through 45 University sessions, as well as focused buying opportunities with Supplying Partner Madness and the Trade Show. Structured networking events ran throughout the conference including the highly successful Instawalk (soon to be an event toolkit for members and their customers). There was also the annual 100-Day Challenge, a tactic to help members stay committed to executing the four days of learning and prepare early for the holiday season. Members from around the world will showcase their results at the end of October, as part of the IPI Member Network Global Open House event. IPI launched its new video and live streaming studio system as it began year-round live broadcasting of educational events. 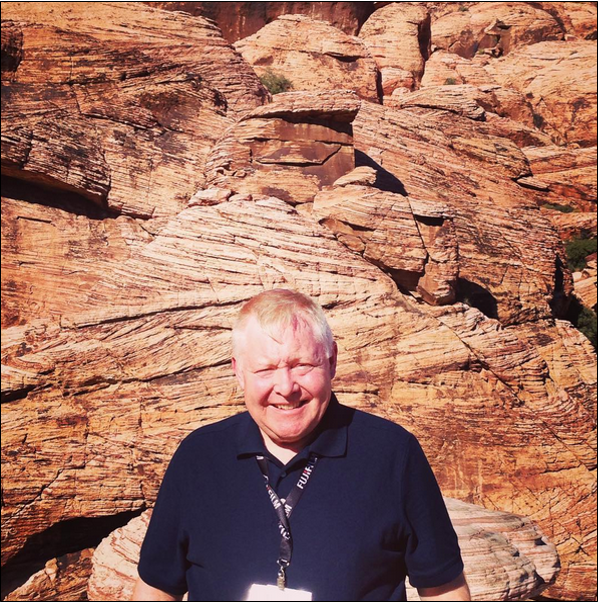 IPI Vice Chairman Larry Steiner added, "With the hundreds of members around the globe that viewed IPIC programming live, and those continuing to view the recorded content, IPI demonstrated its long-standing culture of member engagement through education and the vast knowledgebase of our member Forum."